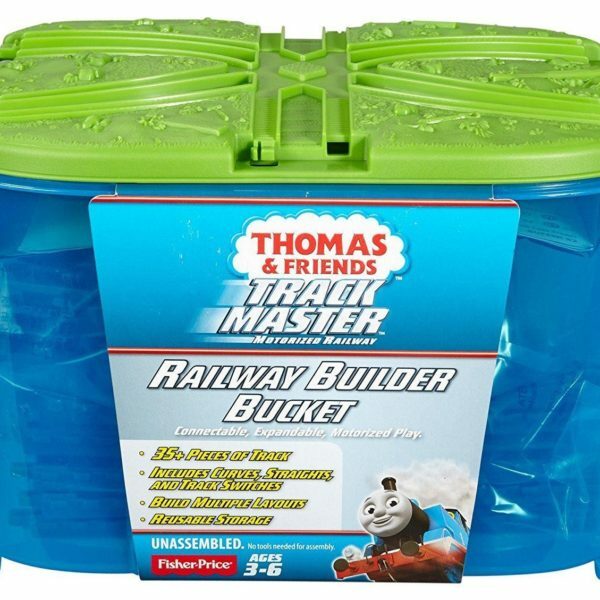 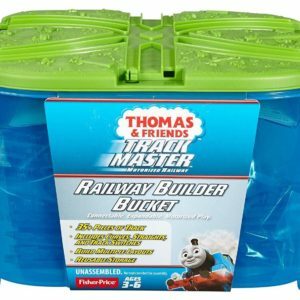 Build your Thomas and Friends Track Master world bigger with the Railway Builder Bucket from Fisher-Price. 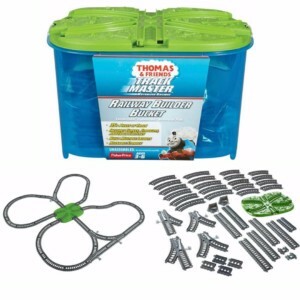 Featuring over 35 track pieces, the Railway Builder Bucket lets you expand your motorised railway by building a variety of individual layouts or connecting to other TrackMaster train sets and expansion packs. 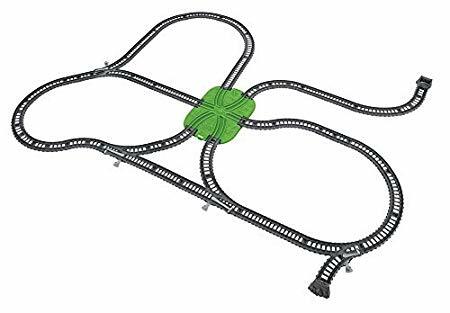 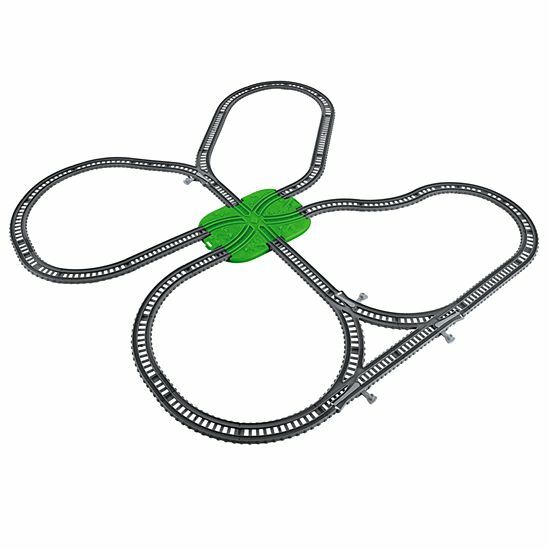 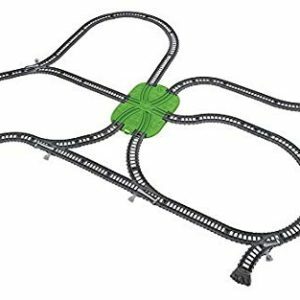 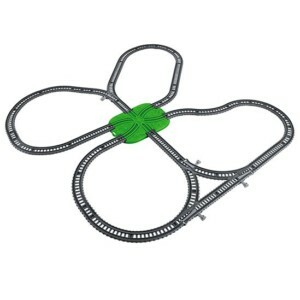 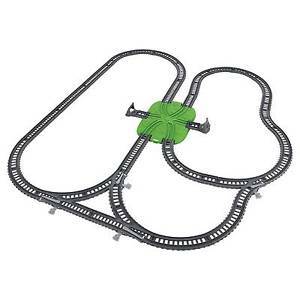 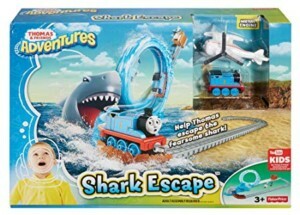 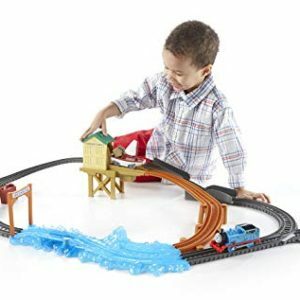 This massive collection includes curved and straight track pieces, buffers and directional switches, so you have complete freedom to create your own custom-made Thomas and Friends railway.